Come to November's "Plus One" Happy Hour. Bring someone you know who is interested in joining BALIF, someone who hasn't found the time to come to any events, or a friend who wants to come out and have a fun time. 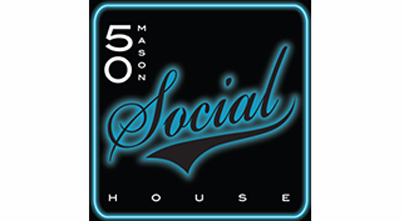 This happy hour will be at 50 Mason Social House (located at 50 Mason @ Eddy) on Thursday, November 6th starting at 6:30pm. Bring a friend (or two) and be prepared to have a great time!